Outback in Kennewick is probably the only chain restaurant I write about outside of all the locally owned places. The reason for this is because I spent five years of my life working for Outback. So there’s still a bit of love there for the food and the people. The sirloin is my second favorite steak on the menu. It’s always done right and it always tastes good. I think this menu item has a great value to taste ratio. 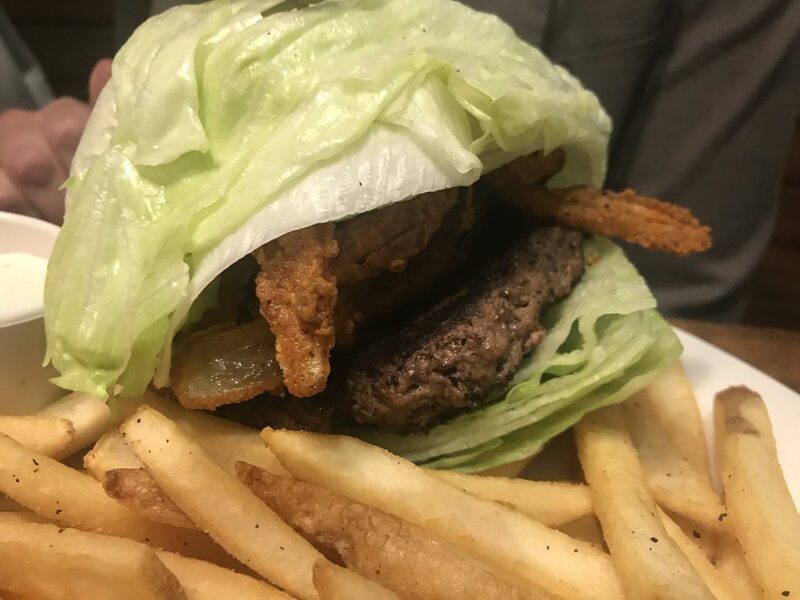 Kim went with the Bloomin Burger without the bun. It was huge. It’s a great burger at a great price. Grace got her usual tenders. They never disappoint. 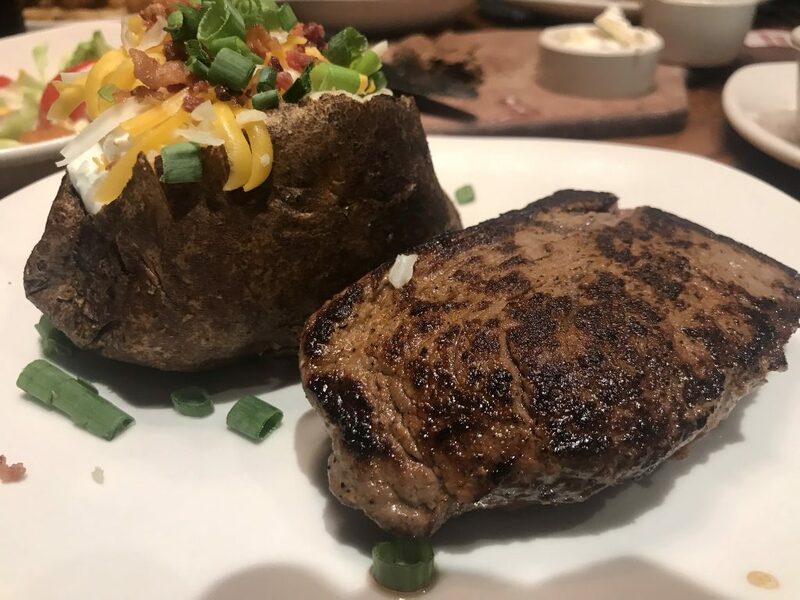 When you’re looking for a great tasting steak at a good value in the Tri-Cities, the sirloin at the Outback is a good choice.